It's often said that the Super Bowl weekend is the kickoff to the spring real estate season, so don't be surprised if you see an uptick in showings next week if your house is on the market. But what if you're a buyer? How can you prepare for the real estate season? If you've been hitting the snooze button on the possibility of buying a new house this season, now's the time to kick it into high gear. First things first, make sure you are preapproved for a home loan unless you're buying the house with cash. Speak to a lender that you trust and shop around for the best mortgage and interest rates. Trust me, lenders do compete for your business so if you let them know you are shopping around, they'll likely give you the best deal possible. Once you have an idea of how much home you can afford, ask the lender for a pre-approval letter. This will be presented to sellers with an offer stating you have done your financial homework and can financially afford the property. This will also give you a better idea of your price range. I suggest looking for homes about 1% to 5% lower than your maximum budget. This will give you a little extra wiggle room in your monthly payment. Also, don't neglect homes that might be out of your price range, especially if they've been on the market for some time. Sellers may be more motivated to take a lower offer, putting you back into your right price range. Make sure you understand what it is you're looking for. Don't just go blindly without looking at every single house; you'll waste your time and your buyer's agents time. Have a good list of requirements, mandatory things, and tolerable items. If you know you want to three bedrooms, don't even look at homes with less than three bedrooms. If you know you're looking for a house close to a school district, restrict your search to that area or zone. Talk to your real estate agent about your requirements and let them do the searching for you. Sign up for notifications. Most of us don't have hours every day searching to the MLS, unless of course you are a real estate agent, so let the MLS come to you. Sign up for free notifications when a home that matches your search criteria hits the market. You can be notified by text or email, and then directly connect with me and let set up a showing. Drive by the home. I often recommend having my buyers drive by the home before scheduling an interior tour. This will let you know what the neighborhood looks like, how long it takes you to get to and from the property, and if it's even worth looking into further. A lot of times simply driving by the property will give you a good idea of whether or not you're interested further. 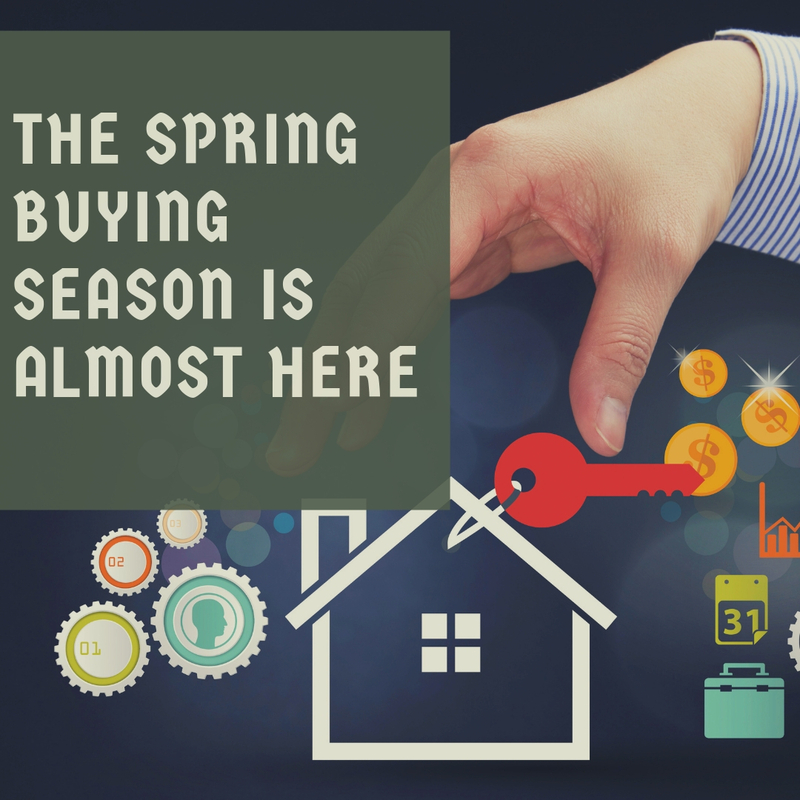 Be ready for the spring real estate buying season I get started today. If you need a lender, give us a call. We have great connections and can help you find the right property for your needs and your budget throughout Portland and Vancouver. What's the difference between an earnest month and a down payment? Can I buy a house without seeing it first?